Click image to go to article. It is a regular seasonal ritual for me to balance eggs on their ends at the time of the Spring and Fall Equinoxes. I do this because it regenerates me and makes me feel connected to the Earth in a way like no other. Think about it. Twice a year, the whole Earth passes through a fleeting moment of polar harmony in its axial orientation to the Sun. We experience this directly as a time when day and night are of equal duration. Earth-based spiritual traditions around the world acknowledge these cosmic turning points through an endless variety of rituals often involving the creation of elaborate altars. My own observance of the equinoxes has taken various forms over the years but in 2003, one aspect of my quest, the balancing of eggs on their ends, took on special meaning. That was the year the U.S. invaded Iraq exactly on the day of the Spring Equinox. As George Bush trumpeted his ominous declaration of War on Terror with an equally ominous affirmation of the existence of an "Axis of Evil", I found myself anguishing over this unfortunate turn of events and I was all too aware, as the old adage goes, that "the first casualty of war is truth." On that fateful Equinox day, in the face of the horror that was about to be released in Iraq, I found myself animated by a phrase that seemed to drop out of the heavens, right into my lap. 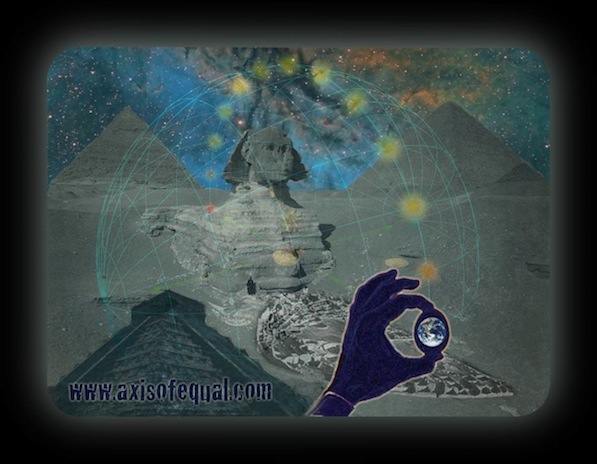 The three word phrase "Axis of Equal" transformed my angst and gave me intuitive glimpses of how life could be, if only enough humans would choose it. I found the phrase "Axis of Equal" to be empowering on a personal level because it acted as a polarizing intention to that held primarily by war-mongering political leaders in countries around the world. 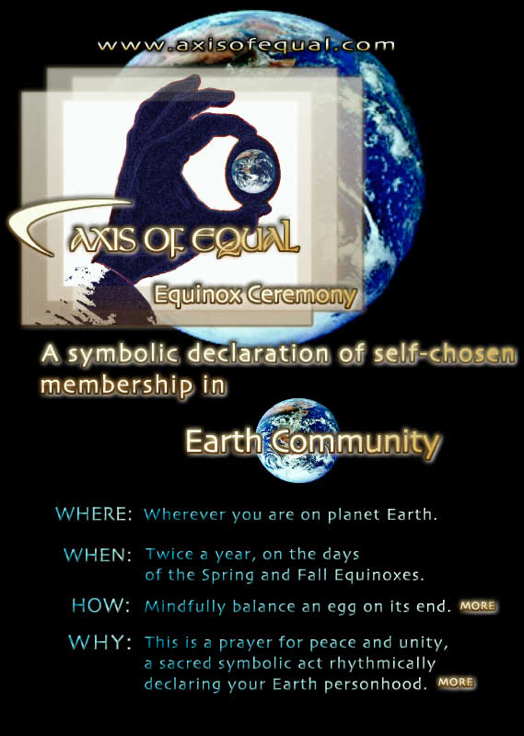 So, with the onset of the Spring Equinox 2003, I began consciously performing and documenting Axis of Equal ceremonies, both alone and in groups. 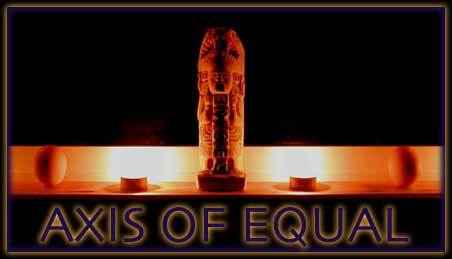 Sustained performance of Axis of Equal ceremonies has since caused me to embrace them further as declarations of my primordial identity as an Earth Person, a universal human empowered to choose peace as the way forward knowing that there is no future in the use of force to bring about peace. 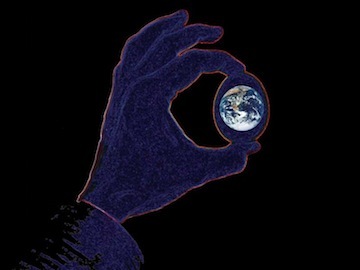 Please join me in this simple act of consciously aligning ourselves experientially to the balance and peace that is our cosmic birthright as Earth People. You'll be glad you did! WHERE: Wherever you are on planet Earth. WHEN: This event occurs twice a year, on the days of the Spring and Fall Equinoxes. HOW: With respect, and mindful of your simultaneous participation with people all over the planet, carefully balance an egg on its end. WHY: This event is an ongoing, action-oriented prayer for peace, a sacred, symbolic act rhythmically manifesting a wave of peaceful unity throughout the planet.